Suffering From The Misery of Hay Fever? Acupuncture Can Help….. Suffering From The Misery of Hay Fever? Acupuncture Can Help…..
(This is an article by professional Acupuncturist Sarah Stanley). 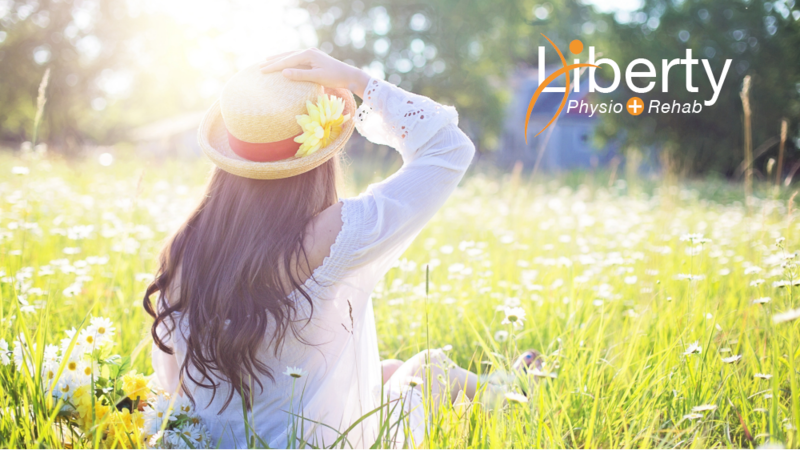 Now the temperature is warming up and we’re finally entering spring, for many of us that can bring on the symptoms of sneezing, itching and runny eyes associated with hay fever or allergic rhinitis. I know only too well the misery hay fever can bring. Having suffered from this debilitating condition from a young child into adulthood, I’ve had endless prescriptions and tried every type of over-the counter medication such as anti-histamines, steroid injections, nasal sprays and creams. These only alleviate the symptoms though, and on days when the pollen count was high all these lotions and potions felt like they weren’t helping at all. So for me, those lovely, hot summer days would often be spent inside with the windows and doors shut so I could get some relief. Five years ago, during my acupuncture studies, I decided to try acupuncture on myself and devised a plan of action to attempt to control the symptoms. I did my research and started in April at the beginning of the hay fever season. I used acupuncture on myself weekly over four weeks, and while only a few needles were needed the effects were a revelation. After four weeks I stopped taking my anti-histamines and nasal sprays, and found I could cope quite well without them. I then spread my treatments to fortnightly and then four weekly over the summer period – and for the first time since childhood I was soon managing without any medication at all. I have stayed this way ever since and continued this protocol of treatment yearly with no need for medication. I can go out on high pollen days without worrying a hay fever attack will start – I can go out for a walk, sit in the garden and do all the ‘normal’ activities that non-hay fever sufferers take for granted. I have even on several occasions walked past a neighbour mowing his lawn and not had to take cover inside the house. Over recent years I’ve increasingly used acupuncture to successfully treat patients with hay fever too. As mentioned, starting early in the hay fever season is the most effective method – and the majority of people I treat tend to see an improvement after just two to three sessions. I also give advice about low-histamine food and drink that can be used daily to gain maximum hay fever relieving results – as well as which supplements to take to help with managing the condition. These simple and inexpensive changes to your diet can have a huge impact on hay fever. For example, you’d be surprised how just a simple cup of nettle tea – with its powerful anti-histamine properties – can alleviate the symptoms quite quickly (yes, nettles – but don’t worry you can buy them). 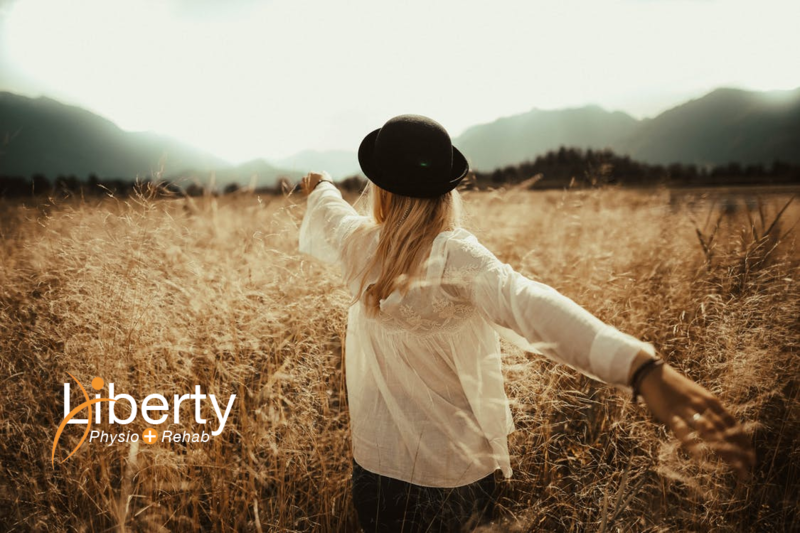 So if you’re suffering from the extremely unpleasant symptoms of hay fever, and are interested in trying acupuncture to beat the condition as I have, please give Liberty Physio a call on 01522 693333, email mail@libertyphysio.co.uk – or click the button above to book your appointment. British Acupuncture Council – Can Acupuncture Help Hay fever?